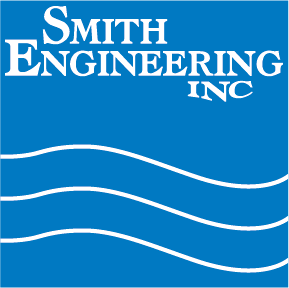 American Medical Systems, the Minnetonka based manufacturer of common pelvic health products, is beginning initial qualification of a new DI-UF system built by Smith Engineering. The system will ultimately provide purified water to support manufacturing operations. AMS is excited to receive the benefits of reduced maintenance and dramatic utility cost savings associated with the cold system.